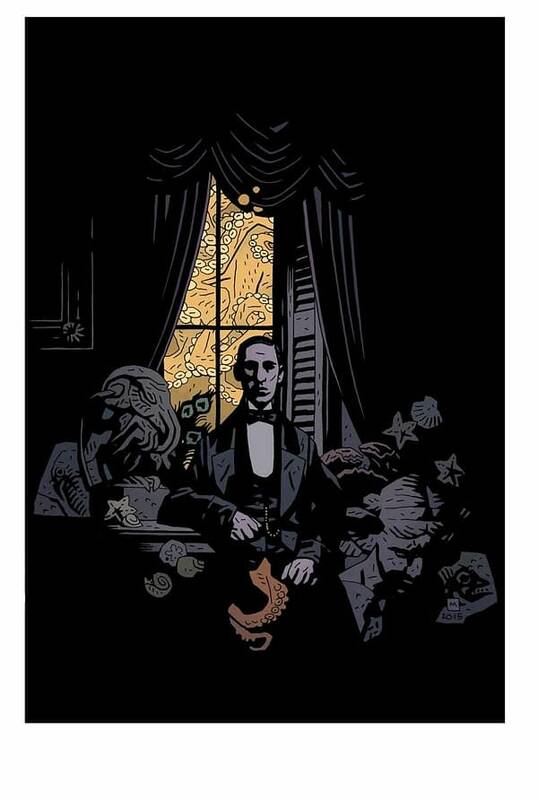 When Lovecraft and Mignola come together…well, that’s just about all the horror fandoms in one place. It’s actually Lovecraft’s birthday this month, having just passed (August 20th) and seems only appropriate to announce more Lovecraft news, particularly since it’s the 125th anniversary of his birth this year. Dark Horse has announced a new Lovecraft-dedicated prose anthology Children of Lovecraft will be edited by Hugo and Bram Stoker Award winning editor Ellen Datlow in August of 2016. The goal of the stories included is to be “inspired” by Lovecraft rather than trying to write within his mythology or imitate his style of narrative. And Mike Mignola will provide the cover for the anthology. Howard Phillips Lovecraft’s stories shaped modern horror more than any other author’s in the last two centuries: Cthulhu, the Old Ones, Herbert West: Reanimator, and more terrifying nightmares emerged from the mythos of this legendary writer. Dark Horse teams up with Hugo and Bram Stoker award-winning editor Ellen Datlow to bring you this anthology of original prose stories that are “inspired” in theme and plot by Lovecraft’s mythos. No pastiches and no stories in his style. 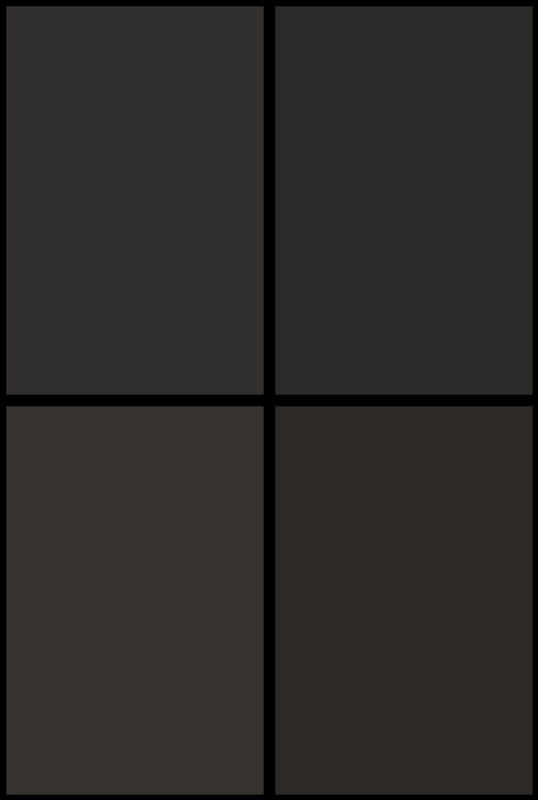 Using variety in tone, setting, point of view, time, but no direct reference in the story to Lovecraft or his works. Featuring work by Laird Barron, Brian Evenson, Caitlin R. Kiernan, Jeffrey Ford, Nathan Ballingrud, and many more, with a stunning cover by Hellboy creator Mike Mignola. Look out for more news about the Children of Lovecraft Anthology coming in 2016 from Dark Horse!